Exactly 101 years ago, Coco Chanel opened her very first boutique in Deauville. With decidedly French style and an incomparable fashion insight, Chanel fast became a household name. Her famous “little black dress,” gold-chain strapped handbag and alluring accessories that ranged from layers of pearls to chic hats became fashion icons that would transcend time. Thus, it comes as no surprise today that as the House of Chanel continues to evolve it does so always with a glance back to its roots. In fact, when the brand began creating timepieces, it did so with only the finest concepts in mind – concepts born in Paris and adhering to strict Coco Chanel design standards, but made in Switzerland – home of the finest watchmaking craft. 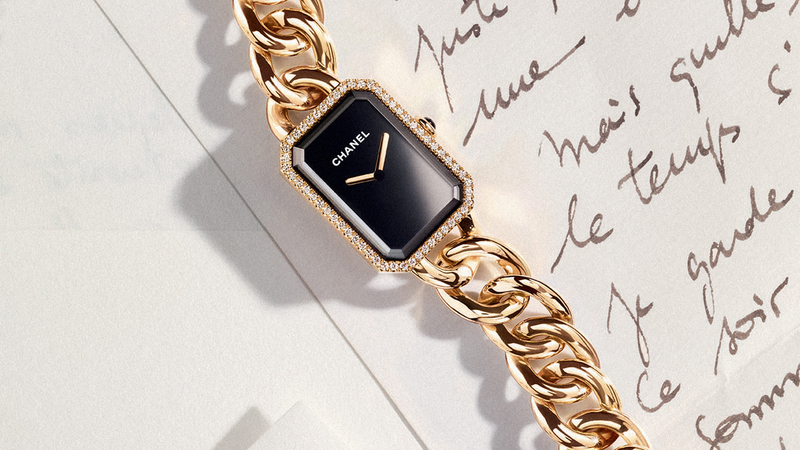 This marriage of Parisian style and Swiss watchmaking prowess come together in many Chanel timepieces, but perhaps none so ubiquitously Chanel as the Premiere. The demure yet decidedly individual Premiere watch collection has become a signature of the brand’s timepiece world. With the bottle stopper of the famed Chanel No. 5 perfume — also the same geometric shape as the world-renowned Place Vendome in Paris – as the inspiration for the Premiere watch line, Chanel has propelled this collection of ultra-luxe, ultra-feminine time to the forefront. 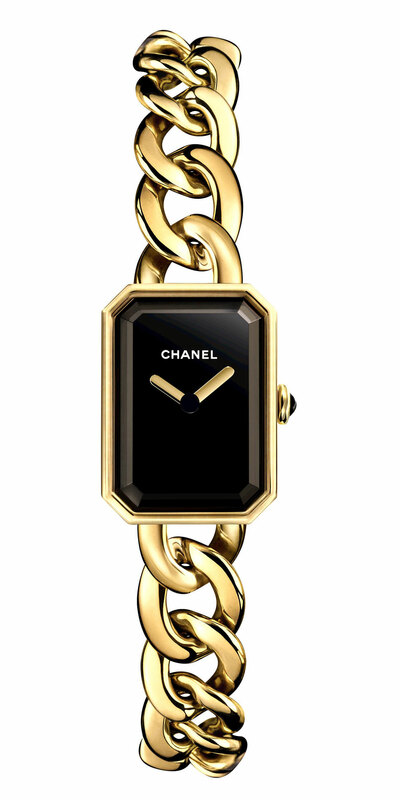 The Premiere was the brand’s first watch created exclusively for women by Chanel –27 years ago in 1987. It was – and remains – all about class, elegance and beauty. 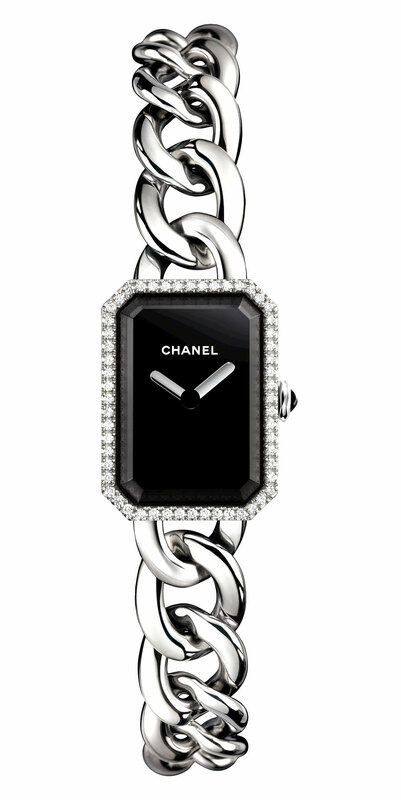 With black dials, white dials, classically unadorned versions and diamond-bedecked versions, the Chanel Premiere offers women a truly individual statement for their individual tastes. In 2013, Chanel brought a more streamlined profile to the Premiere – escalating it to new heights for women who wanted a softer, more subtle look. Among the most sought-after watches in the Premier line today: the 18-karat yellow gold case and chain bracelet model with a sleek black lacquered dial. This watch exudes stature and taste with effortless ease, and there is something about the suppleness of the gold chain bracelet against the skin that just feels right. 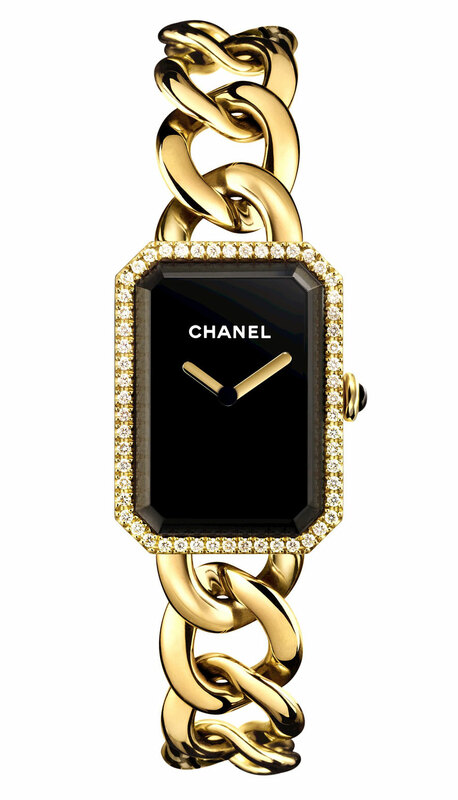 Like the little black dress, or the little black bag – this watch screams Chanel without making a sound. Of course, there are other alluring models, as well, that have their own calling. The stainless steel version with lustrous white dial offers a nice juxtaposition to the mystery of black and gold, and for those who want a blend of black and white (again a signature Coco Chanel look), the shimmering stainless steel model is also available with a black dial, which makes a nice transition from day to night. 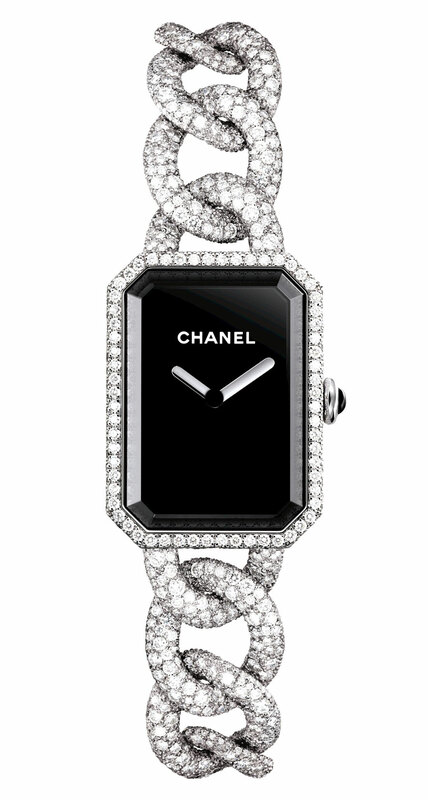 Of course, it wouldn’t be Chanel without a nod to Parisian nights and lights and so for those who want a little dazzle in their design, the brand offers each model in a case set with 56 brilliant-cut diamonds weighing 0.43 carats — simple sizzle for those with not-so-simple taste. 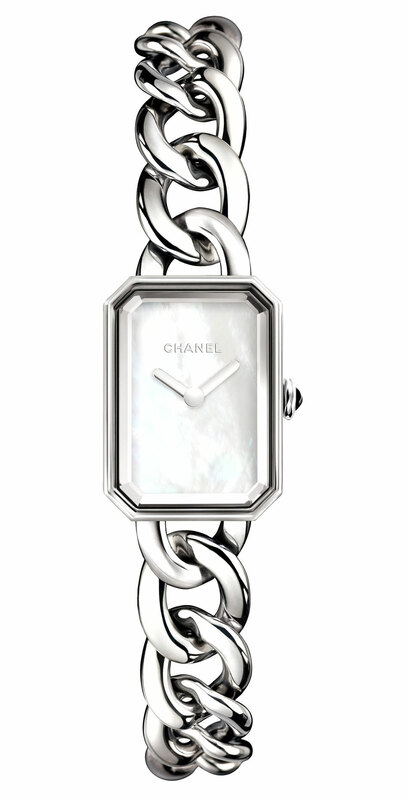 The Chanel Premiere line houses top-quality Swiss quartz movements and each watch is water resistant to 30 meters. The French-inspired, Swiss-made collection retails from $4,600 to $28,500 for the 18-karat gold version. While Chanel offers a host of other stunning timepieces, including mechanical wonders for women, the iconic Premiere will always have a timeless appeal that transcends trend. 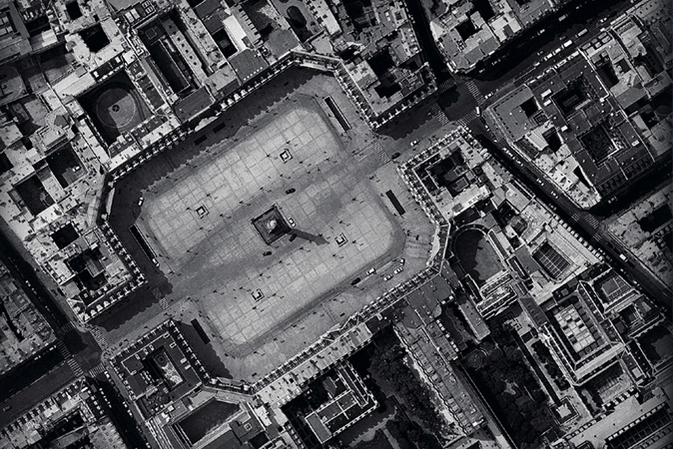 More resources about the Chanel Premiere Watch available on ABTW, and Official Chanel Website.